Welcome to your beautiful, island retreat. 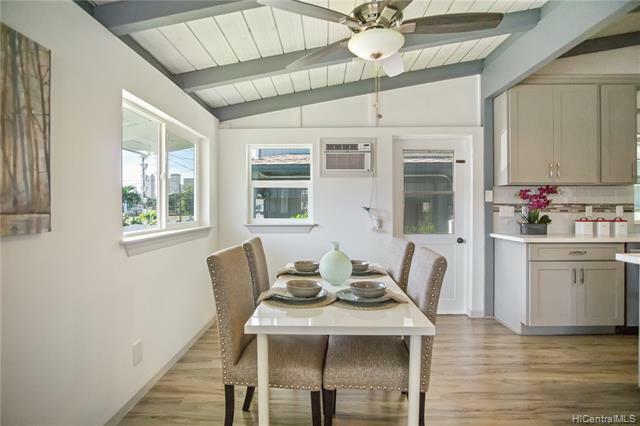 Fully Remodeled 3 bedroom 1 and 1 half bath unit in Kaimuki. 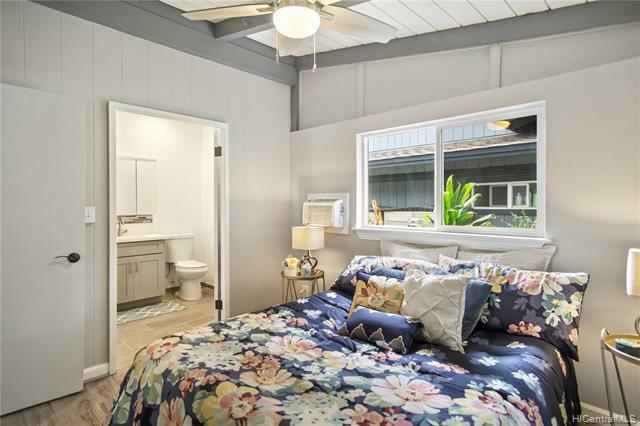 Close proximity to East & West freeway on-ramps, Foodland, Safeway, Sweet Es Cafe, Leonards Bakery, and numerous restaurants, and shops in Kaimuki and Kapahulu. 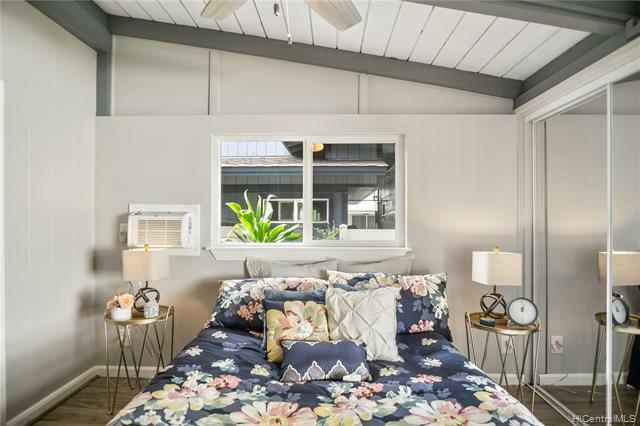 Minutes away from Waikiki, hotels, and gorgeous tropical beaches. 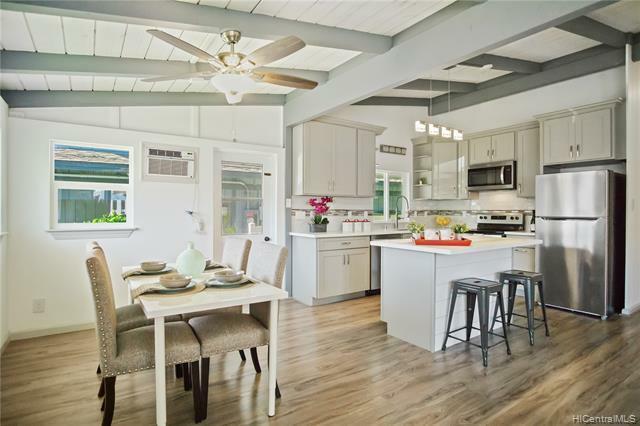 This is truly an ideal location to raise a family!Luxury Vinyl Plank Flooring throughout so easy to clean. Spa like Shower for your own private oasis. Open Kitchen and Dining Room. Ramp at back of property and walk in shower to allow Seniors easy access.Front and Back Yards for games of catch with the children. Truly a Home for you and your family.